If you’re a young driver, there aren’t many ways you can reduce your astronomical insurance bills. However, your choice of car is one weapon you do have at your disposal. Here are the new cars that will suit you best on that score. 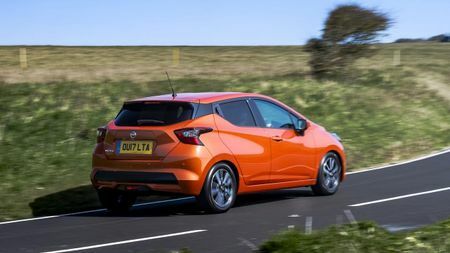 The cost of motoring isn’t cheap for anyone, but for many young drivers, that cost can be completely prohibitive. The reason? Insurance. Young drivers are always clobbered with astronomical premiums due to their age and inexperience, and it’s not uncommon for fledgling drivers to spend more on insurance than they do on their car. Exactly how much you’ll pay for insurance will vary depending on a range of factors, from where you live, to where you keep the car, to what you do for a living. But, if you’re a youngster, age will always be the main factor. With that in mind, the most effective weapon you have in minimising your insurance premiums is your choice of car. 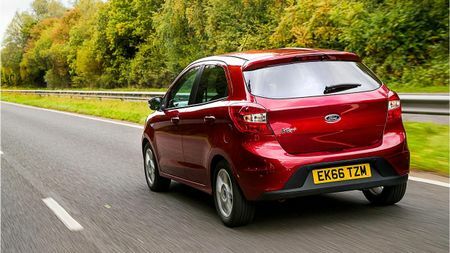 The Ka+ is Ford’s supermini, an entry-level car that’s smaller than the Fiesta but majors on practicality and value-for-money. 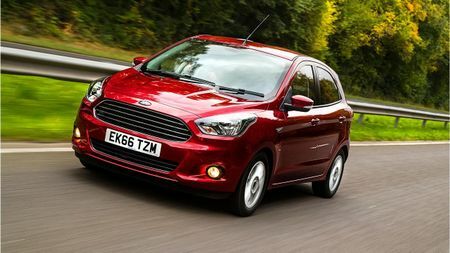 Small wonder, then, that with an insurance group of 1E, the 1.2 TiVCT 70 horsepower Studio version is one of the cheapest cars to insure that you can buy. 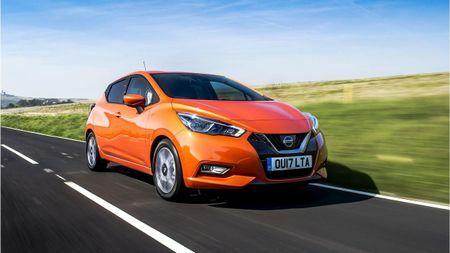 Nissan’s funky little Micra comes with bags of safety equipment and plenty of customisation options, making it a very attractive low insurance car. 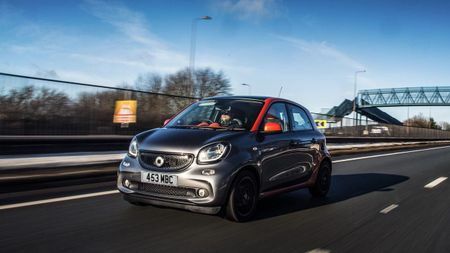 If you opt for the 1.0-litre, 71 horsepower petrol engine you can choose from a range of trim levels, all of which have a 1E insurance group. 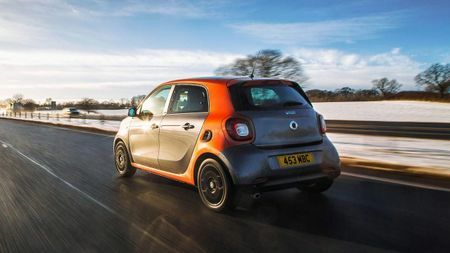 The quirky little ForFour isn’t to be confused with the smaller – and more often-seen – Smart ForTwo. Whereas that has just two seats, the ForFour will seat, well, four, with two sets of doors but a still-diminutive size. In 1.0-litre, 71 horsepower Pure trim, it has a low insurance group of 1E. 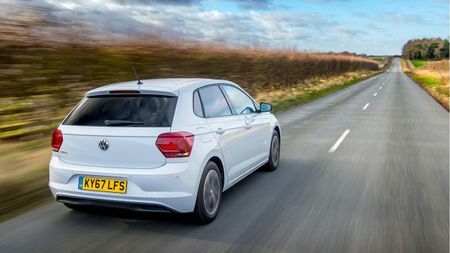 Volkswagen’s Polo is one of our standout small cars, with great build quality and plenty of creature comforts. 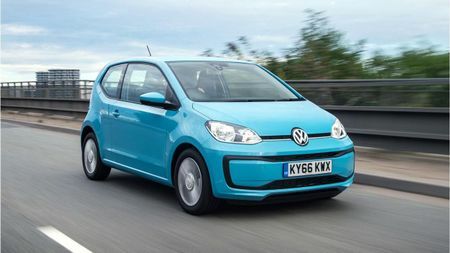 Opt for a 1.0-litre, 65 horsepower engine and you can have it in S, SE or Beats trim while staying in the 1E insurance group. If you’re happy with the SE trim, you can also have the 75 horsepower version in the same group. 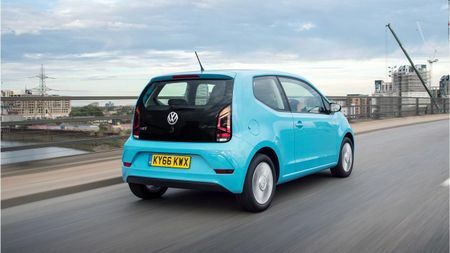 The Up is Volkswagen’s smallest car, but it’s an excellent city runabout with bags of style and fun behind the wheel. 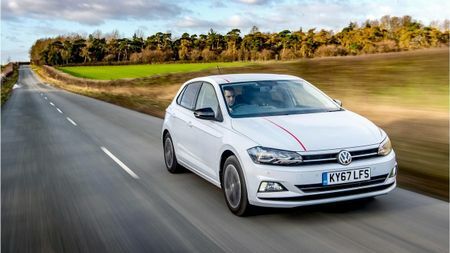 If you specify the 1.0-litre, 60 horsepower engine, you can have a three-door or five-door model in Move or Take trims without straying out of the cheap 1E insurance group.